Command ended on November 25, 2004. 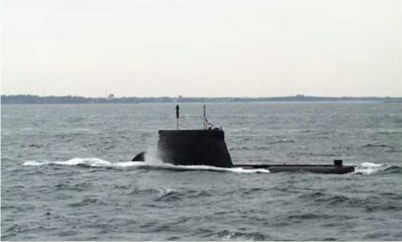 Final decommissioning awaiting decision on scrapping or handing over to another nation. 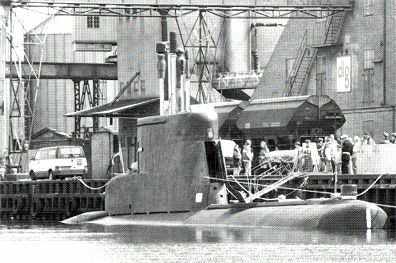 The submarine SPRINGEREN visiting Holbæk in May, 1992.